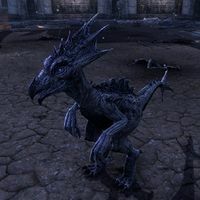 Dread Clannfears are powerful Clannfear enemies that can spawn as the final bosses of Dark Anchors across Tamriel. The Devourer will summon Dread Clannfears in the Imperial City Arena throughout the fight. Imperial Arena Champion 15 Complete the Imperial City Arena by slaying the Ringmaster and her monstrous servants. 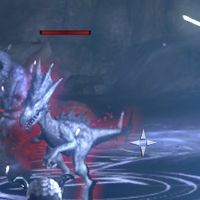 ​ Daedra Slayer 15 Kill Daedric creatures from Oblivion. This creature also appeared in Legends. This page was last modified on 7 February 2019, at 04:52.